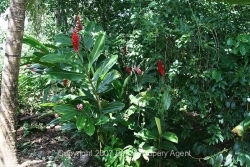 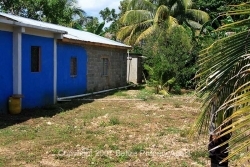 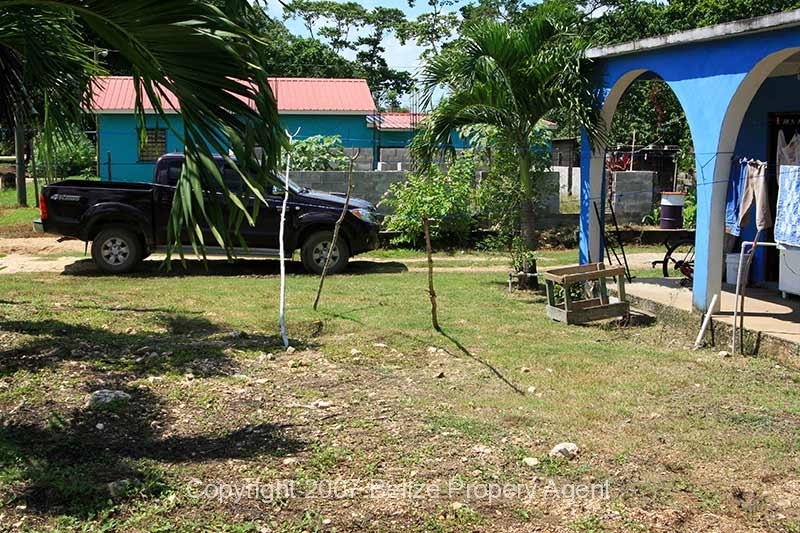 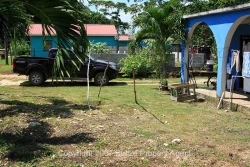 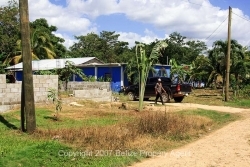 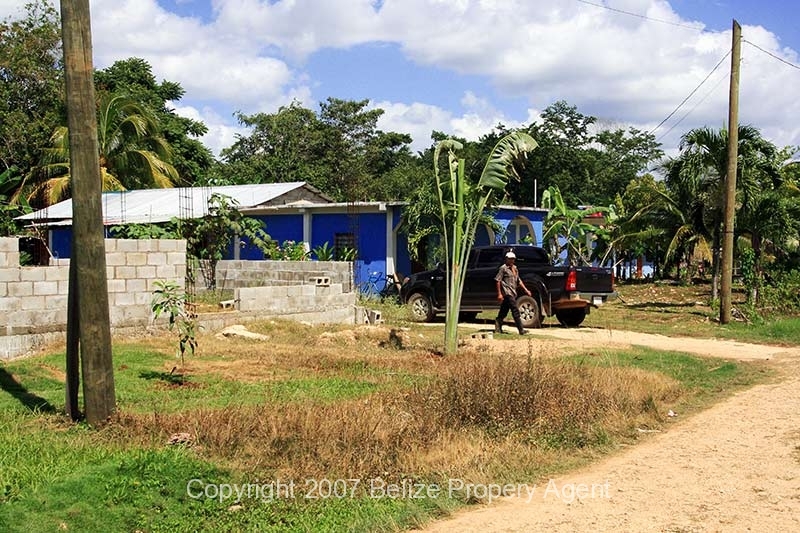 A very nice, large 4 bedroom concrete house sitting on a large double lot in Belmopan, the capital city of Belize in the SAN MARTIN area. 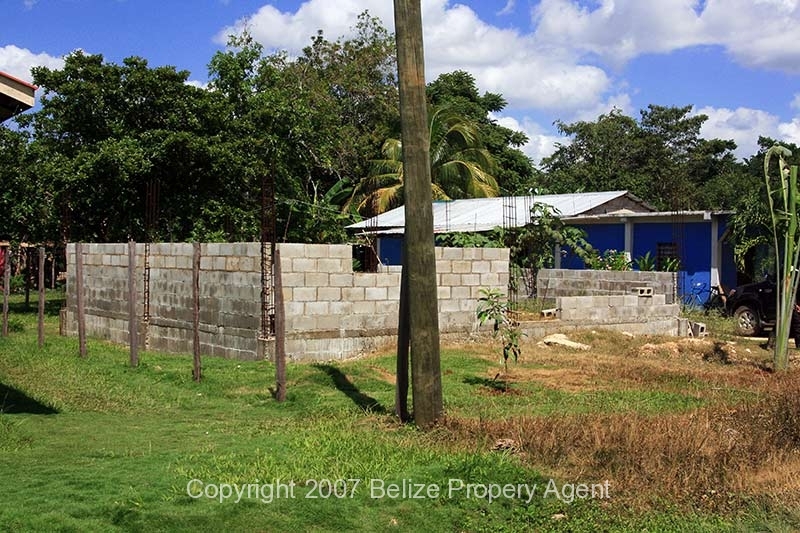 The double lot measures about 150 feet by 150 feet, and a second concrete structure has started to be constructed. 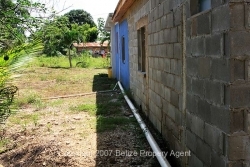 The house is approximately 36 feet by 30 feet, has 4 bedrooms, 2 bathrooms, a kitchen and large living room area. 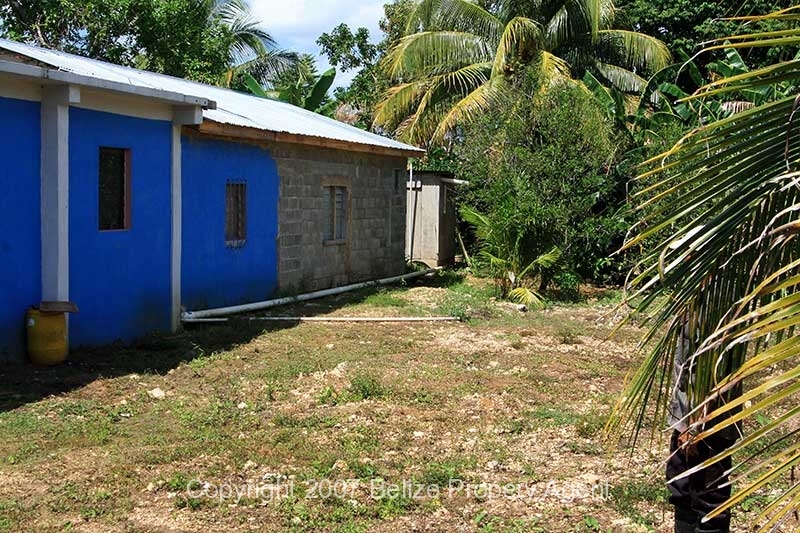 This house actually has it’s own private, high volume well! 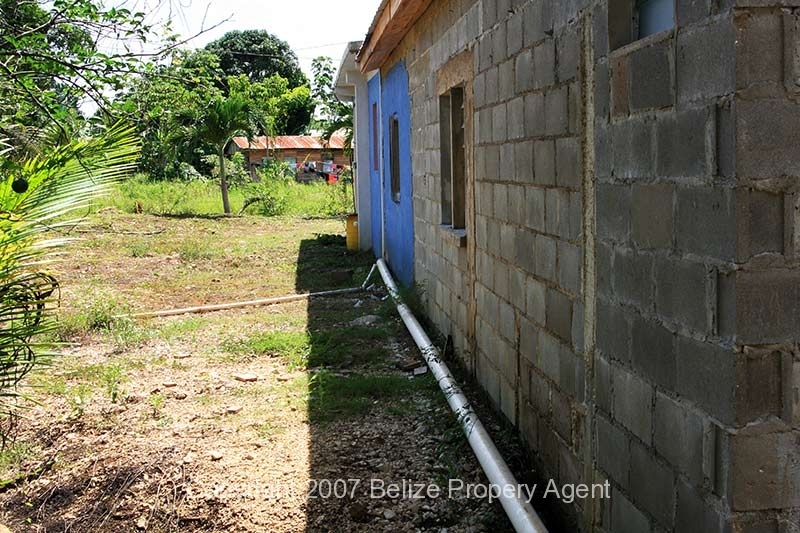 The owner estimates this saves several hundred dollars per year in water costs! 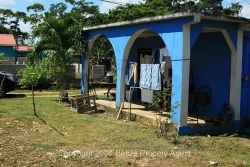 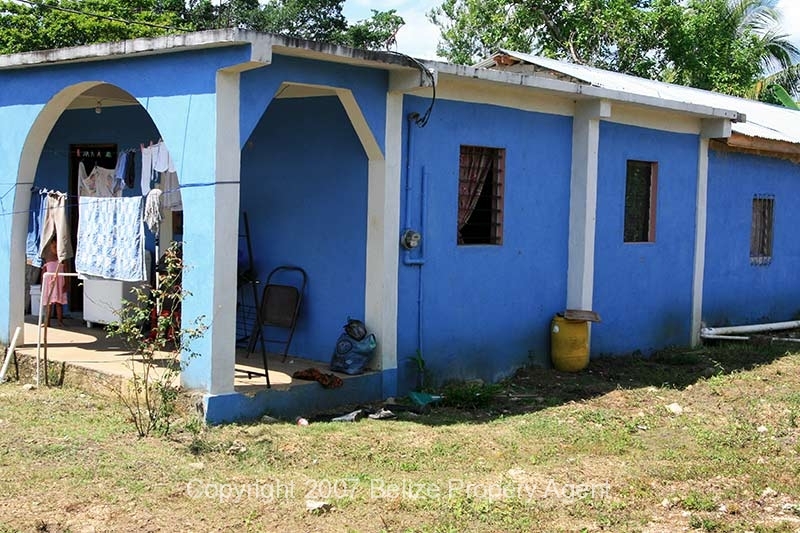 This house is located in the San Martin area of Belmopan and is near the University and a large elementary school. 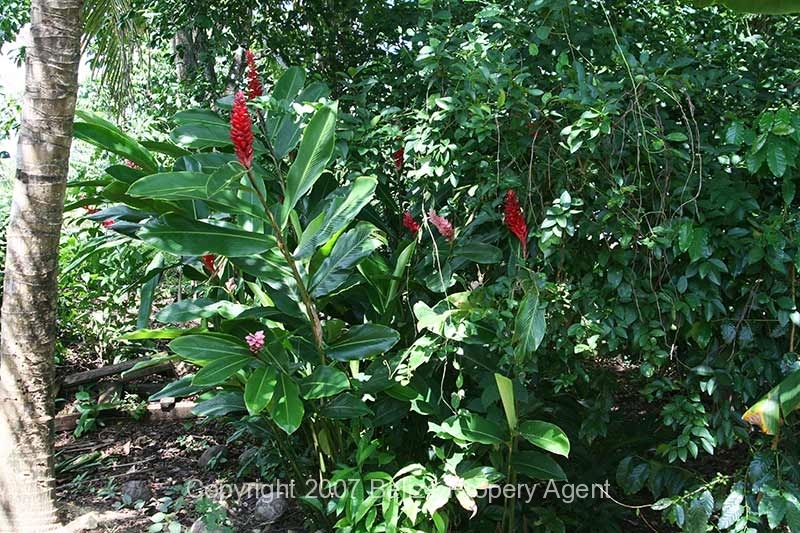 There is a large park nearby also. Part of the property is nicely fenced for a good dog run.